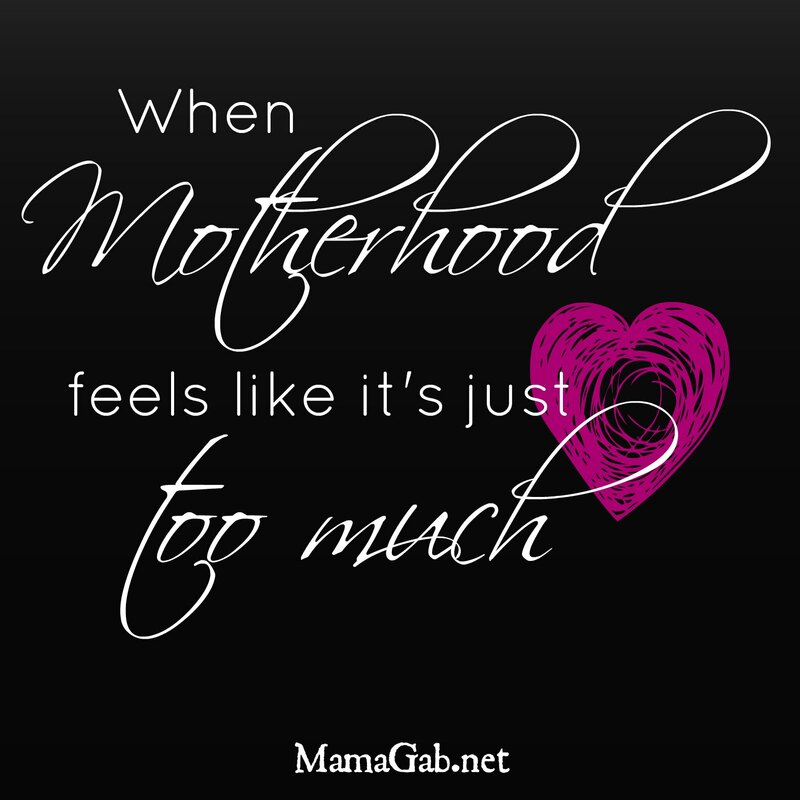 My introduction to motherhood was also my first lesson in letting go of perfect. As soon as my doctor said the words “breech,” I knew my goal of natural childbirth was over. No chapter of Spiritual Midwifery could prepare me for the c-section I ended up with. In the dozens of books I read during pregnancy, I had skipped every chapter on c-sections because I wasn’t going to have one. Except I’ve had three.And I’m having my fourth in November. I always thought that if I did things the right way–natural labor, no induction, no epidural–then I could avoid a surgical birth. That first c-section left me completely humbled. Today, I’m writing at one of my favorite blogs, The Humbled Homemaker. I’m asking for Grace for the C-Section Mom. April is Cesarean Awareness Month. In my desire to encourage other moms, I had a little bit of courage with today’s guest post. If you’re interested in more c-section support, check out these posts.